Baby on the brain? 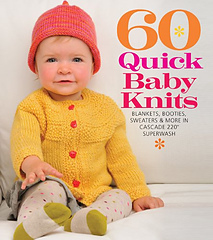 We just got in a fantastic book to satisfy any baby knitting needs: 60 Quick Baby Knits in Cascade 220 Superwash. 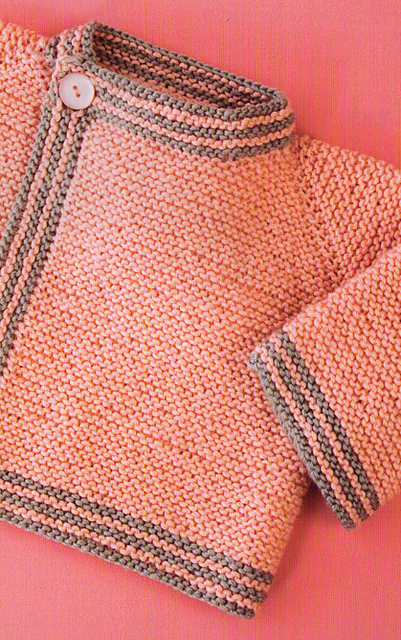 That’s pretty much everything I love in a baby knit in one fell swoop, a worsted weight yarn (18 stitches per 4 inches) and superwash! While I’m a big fan of handwashing my knitting (6 month old and all) it’s nice to give a mummy, or even your own babe, something that can take at least the punishment of a wash. And a worsted weight baby garment knits up so quickly too! My favorite thing about this book is the collection of vintagey items. 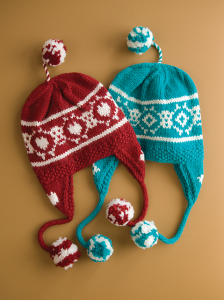 Baby things can be trendy but there is something nice about a hand knit that will stand the test of time. The garter cardi is a great example of a timeless knit, the homey look of garter stitch coupled with a classic design. 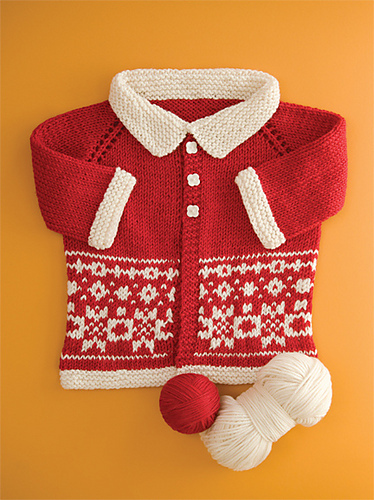 I’ve been really into fair isle lately (OK OK I’m pretty much always into fair isle) and there are 2 projects in this book that caught my eye, this pretty Christmas-esque sweater and the toques. 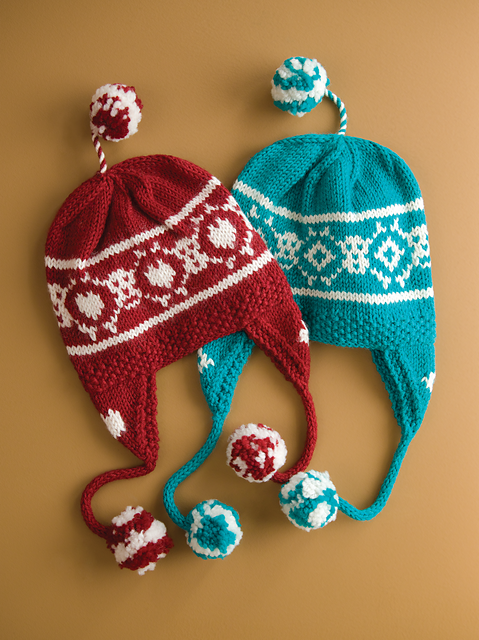 The toques remind me of sledding on Burnaby mountain on Christmas morning with my brothers! We have a trunk show of all the Quick Knits so come and check them all out! This entry was posted on Tuesday, August 16th, 2011 at 11:38 pm	and is filed under Uncategorized. You can follow any responses to this entry through the RSS 2.0 feed. Both comments and pings are currently closed.